Facility Audit and Strategic Advice. A root and branch review of the stadium and drafting of stadium renovation road map for Croke Park facility management team. Denis McCague & Associates – Architect / Building Surveyors. 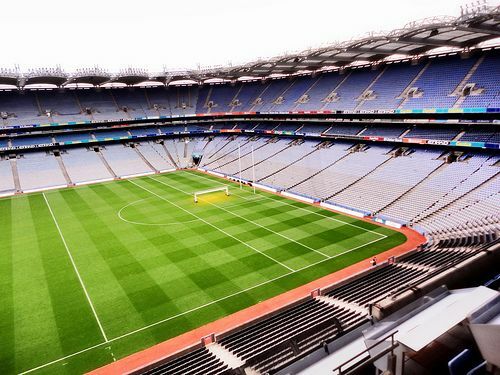 Croke Park is the largest stadium in Ireland and the 3rd largest in Europe. The asset strategy review of a stadium facility had never been undertaken in Ireland previously. REPP had to develop its own methodology to structure the project with no previous projects of this type and structure to refer to. Considering international stadium standards and best practice, The project report refined to single page summary of stadium refurbishment programme with a cash flow model and timeline for Croke Park Board. 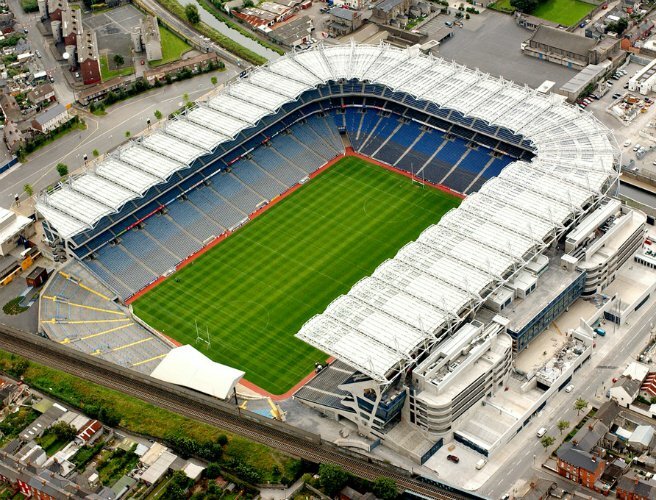 A detailed 100,000 word report and reference document detailed analysis and findings was provided to Croke Park to refer to over the life of the future stadium renovations.